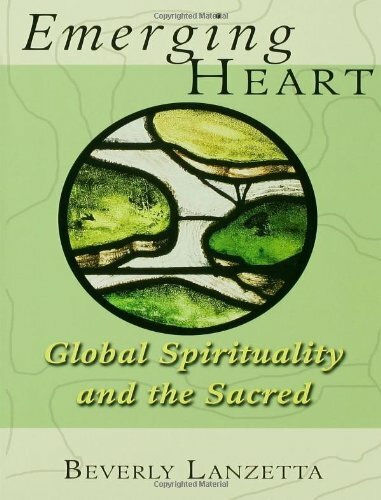 As a part of our developing Charis InterSpiritual Formation Program, the Foundation for New Monasticism & InterSpirituality will make a select list of spiritual directors associated with the program available for spiritual direction appointments as their schedules allow. Because their time is precious, we ask a donation of $85 (a portion of which supports the development of the Charis program). Once the donation is made, the spiritual director will contact you within 3-5 days to coordinate your spiritual direction call. 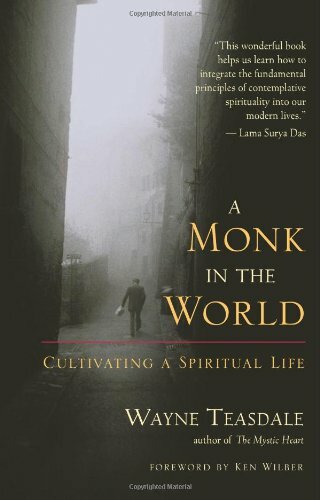 Father Dave Denny was a longtime monk of the Spiritual Life Institute, a network of Carmelite monasteries in North America and Ireland. Today he lives the life of a hermit in Crestone, Colorado, where he is co-director of The Desert Foundation. My God Lives on the Street by Adam Bucko, Huffington Post, February 2013. 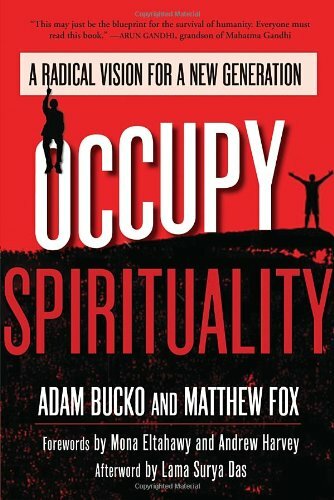 "...an immensely moving account of Lanzetta's own spiritual experience combined with probing reflections on the mystical heart of world faiths..."
—Shane Claiborne, activist and author of The Irresistible Revolution: Living as an Ordinary Radical and Red Letter Revolution: What If Jesus Really Meant What He Said? Contrary to what most people think, Hasidism is as old or older than Judaism itself. Indeed, it is a perennial movement of the spirit arising again and again through the centuries in various contemplative movements in Judaism. Among these have been three significant movements, or revolutionary "turnings" in Jewish consciousness that have significantly impacted future generations. 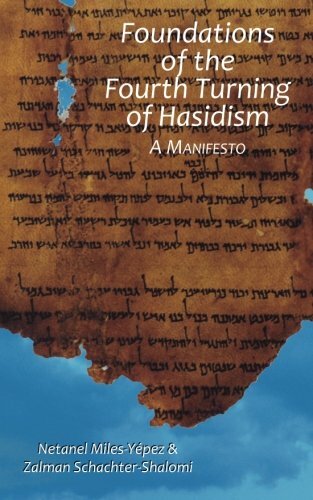 Now, the authors tell us, we are on the cusp of a "Fourth Turning of Hasidism," the foundations of which are outlined in this bold little book. 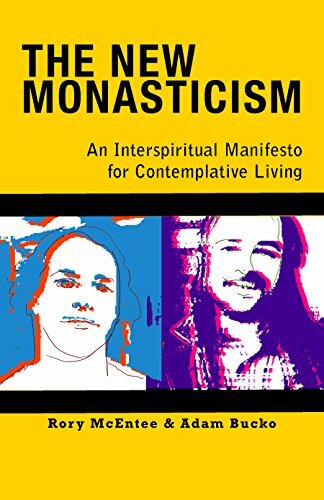 Contemplative Journal is an amazing resource for articles, online classes, video and audio recordings for a wide and eclectic range of teachers. We recommend in particular checking out Mirabai Starr, Matthew Wright and Father Sean O'Laoire!